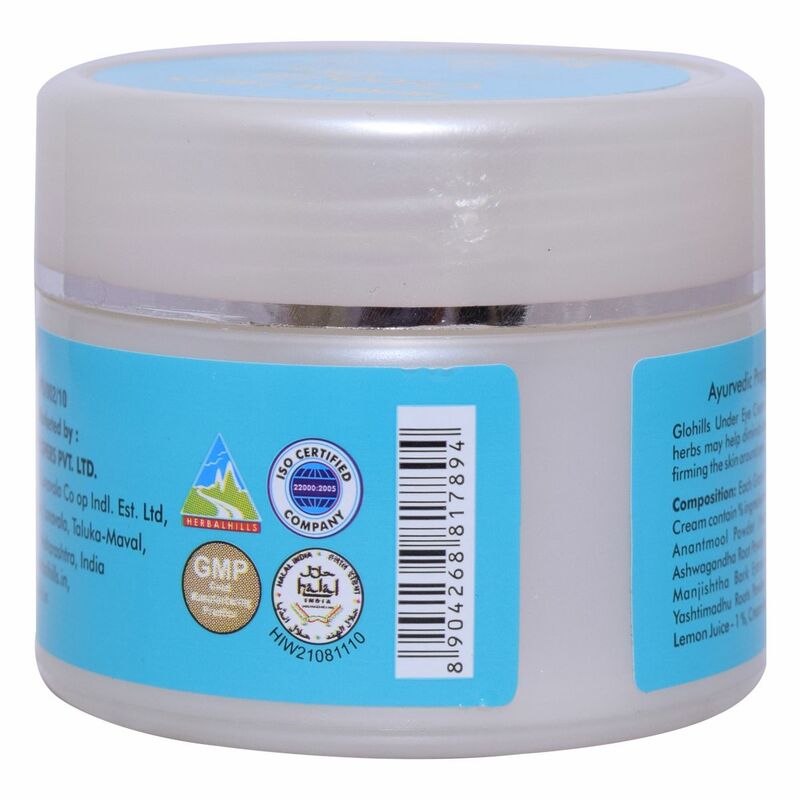 Herbalhills is one of the leading and most acclaimed herbal product manufacturer and it is keen on preparing herbal personal care product. And one such effective product is Glohils Under Eye Cream. 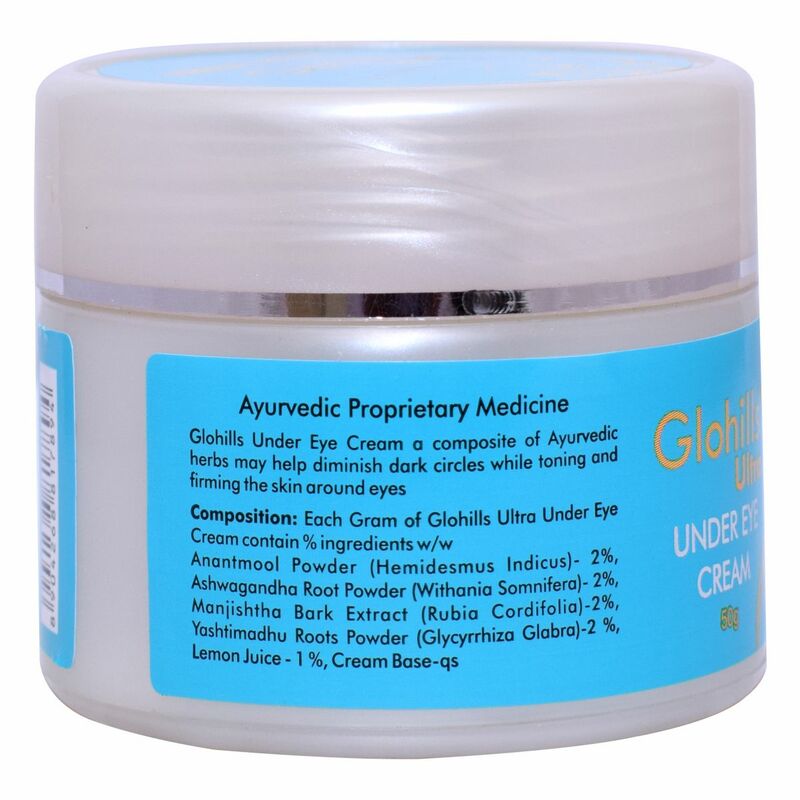 It is an Ayurvedic combination of Anantmool, Ashwagandha, Manjishtha, Yashtimadhu, and Lemon Juice. Additionally, this herbal under eye cream may repair the skin damage under the eyes and gives you a youthful look. 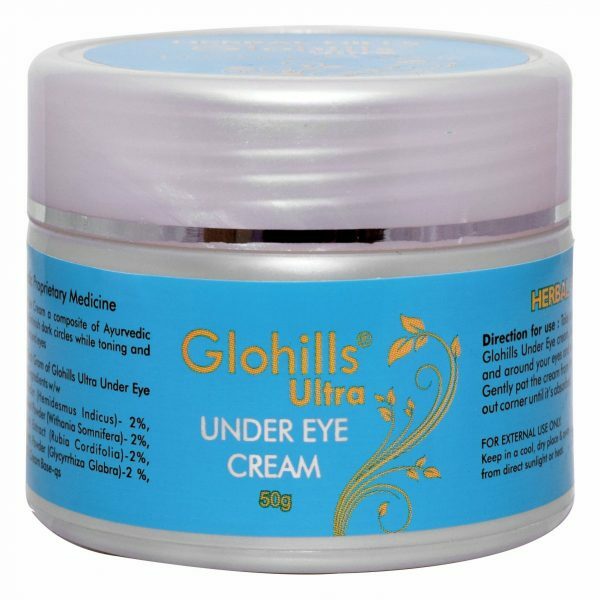 It may reduce the dark circles and fine line to make your eye look presentable and healthy. It also helps to hydrate the skin and protect it from the harmful sun rays. Apply a pea-sized amount of cream to each eye, dabbing small dots under and around your eyes and along the brow bone. Gently pat the cream from the inner corner to the outer corner until it’s absorbed.